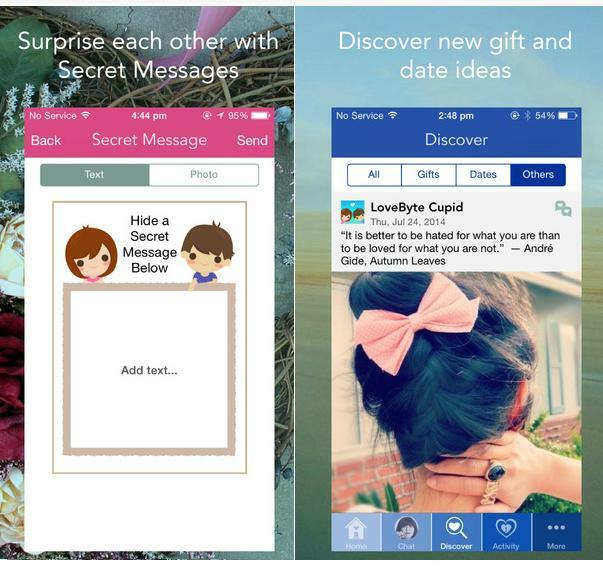 Newly Revamped Couple App LoveByte Lets You Check Your Partner's Phone Battery! In an age of mobile apps designed to match like-minded individuals and invite creepy stalkers into your homes, LoveByte goes a step beyond that and focuses on keeping the relationship exciting for couples. Bet you thought getting into a relationship was the tough part, huh? LoveByte was released two years ago, in July 2012. They’ve now updated to version 2.0 with various improvements and changes. Couples can make use of this application to maintain the spark in their relationship. With the new ‘Discover’ feature, LoveByte generates a list of interesting dates and gift ideas, making suggestions based on the user’s location. It also allows couples to share their favourite quotes. The new update has also included shared calendar & reminders, Shared Lists and Our Story, a function that allows users to view their relationship progress like a love story. 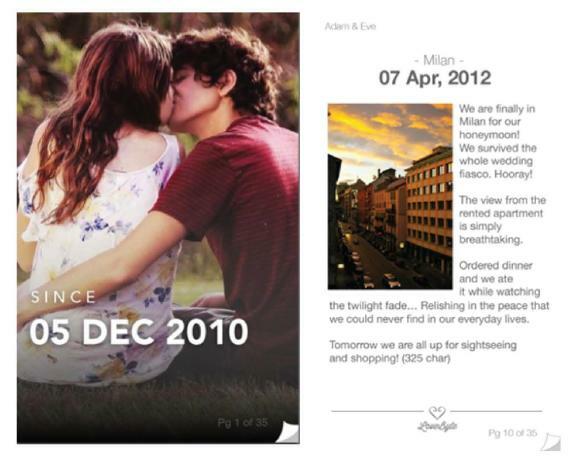 The Countdown function, as the name suggests, allows couples to countdown to important dates. Never forget your anniversaries again (The Forgetful Husband’s Lifesaver). 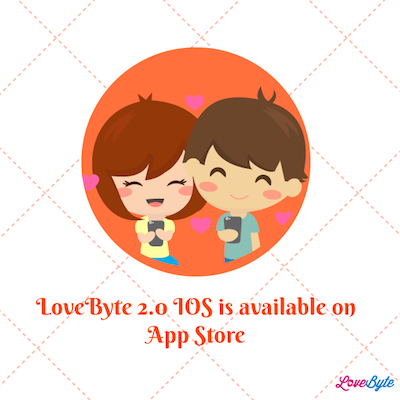 One of the most notable update in LoveByte 2.0 is the ability for users to check on each other’s location, weather and battery. This function can be turned on or off, but is useful for those arguments that are stemmed by lack of response due to low battery. This is a double edged sword for those forgetful couples who sugarcoat ‘too lazy to reply’ with ‘no battery’. That white lie is no longer usable. 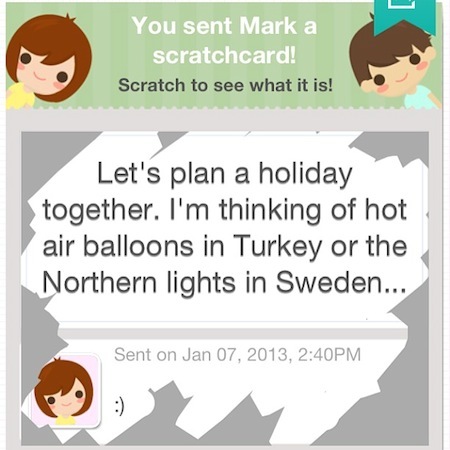 This update also includes a fun ‘Secret Messages’ function, where users get to rub the screen to reveal the message. This mobile application update is only available on iOS devices 6 and above for the time being, but their developers are working on releasing the updated version for Android phones. Meanwhile, LoveByte is available in the Google play store.